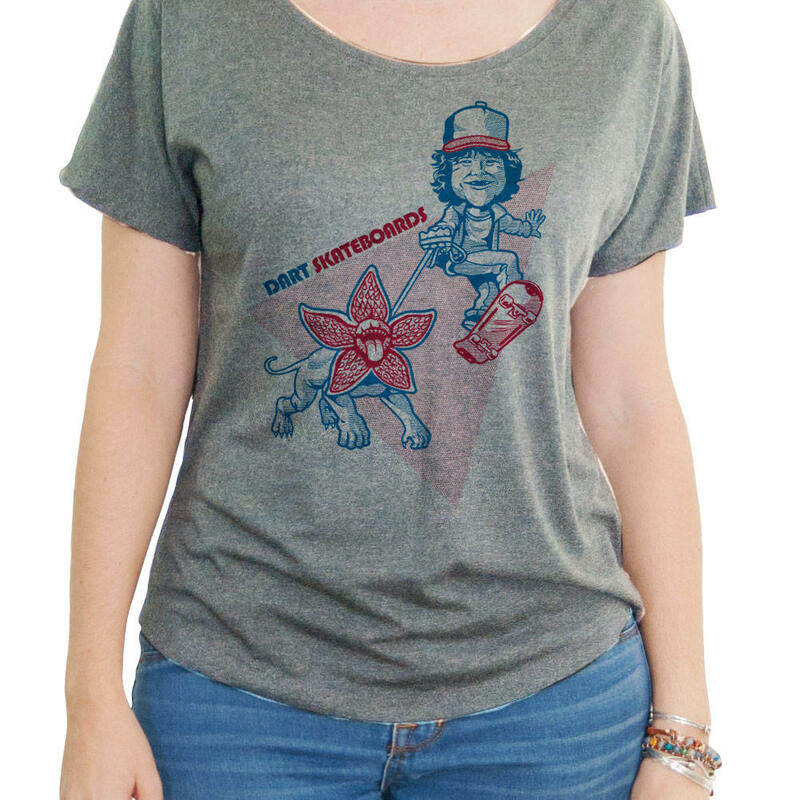 Women's Stranger Things Shirt! 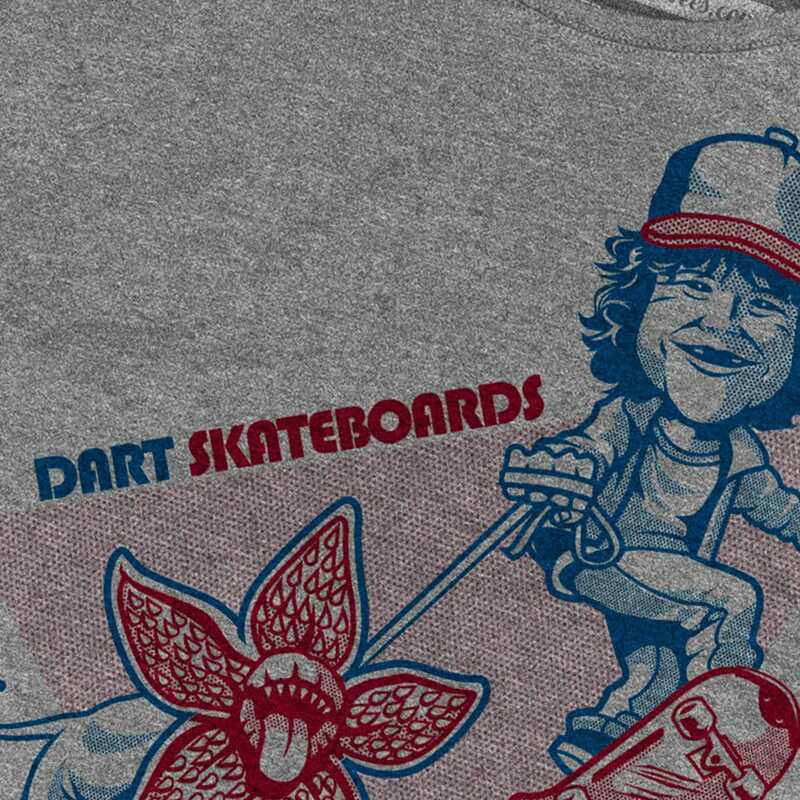 Dustin and Dart Skateboarding Shirt. Demogorgon pulling Dustin from Stranger Things on a Skateboard! 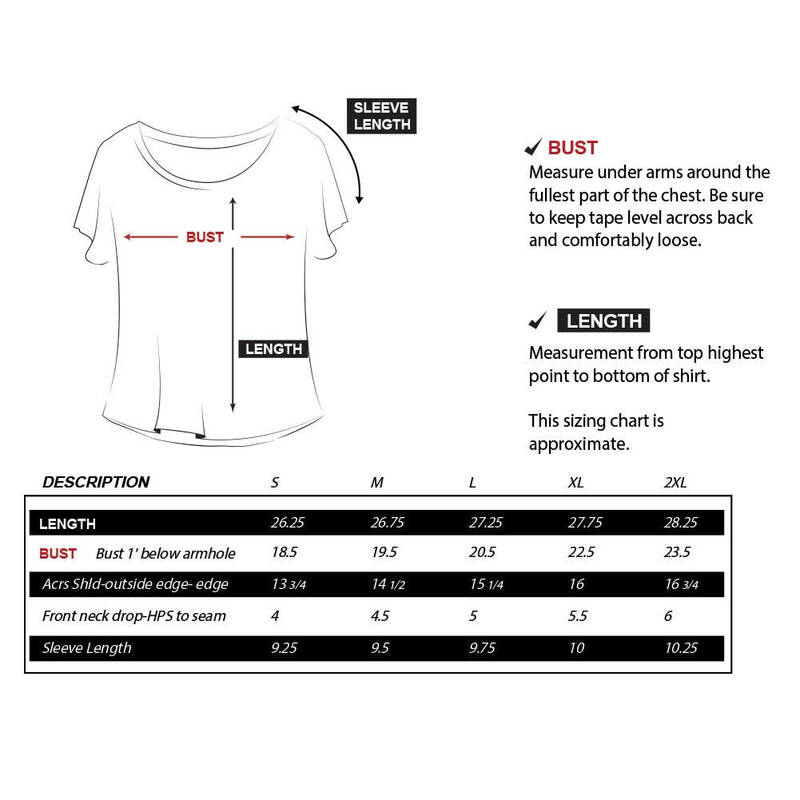 Great quality, nice fit, fun graphic!